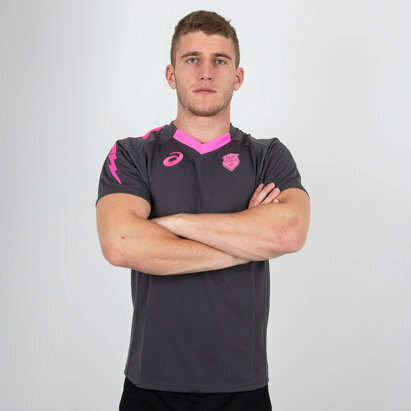 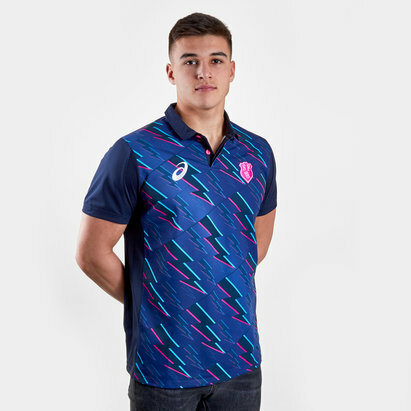 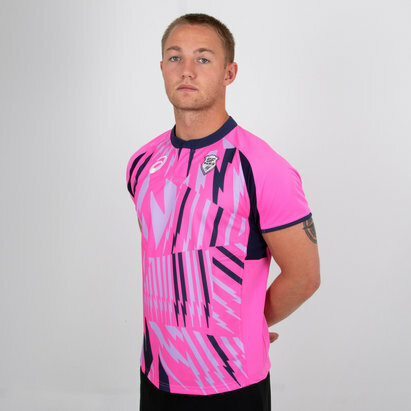 Make sure you show your support for the pink army with this Stade Francais Training S/S Shirt from Asics. 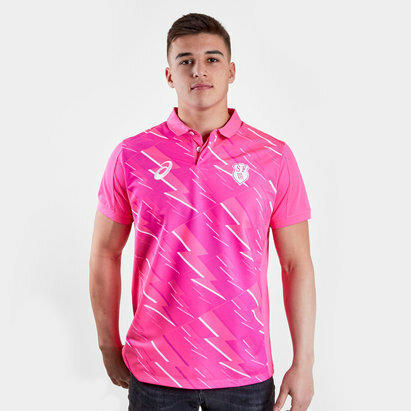 French team Stade Francais play their rugby in the Top 14 league and are one of the most successful French clubs in the modern era. 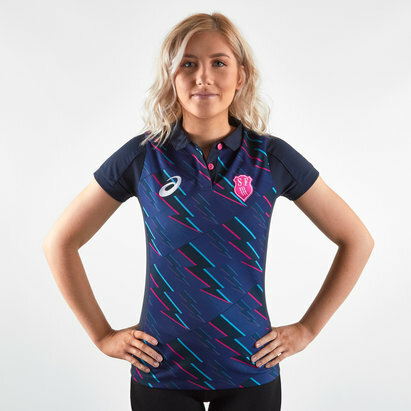 The Pinks have collaborated with the Japanese multinational corporation Asics for the kit and training attire which has stuck to the clubs classic blue and pink colours. 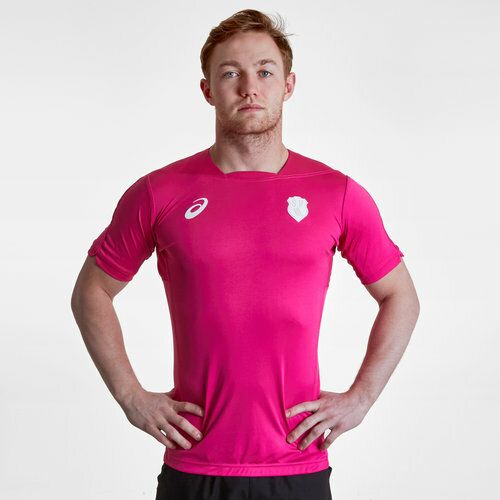 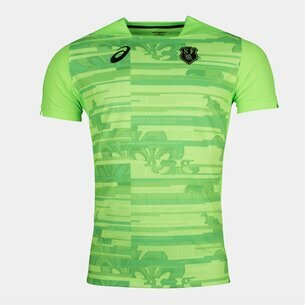 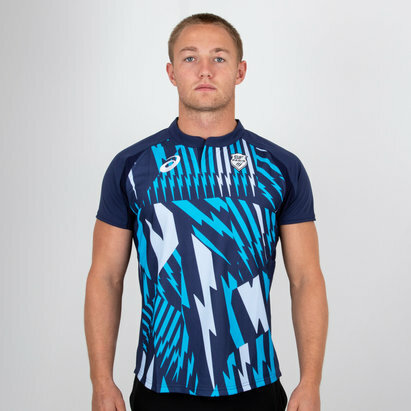 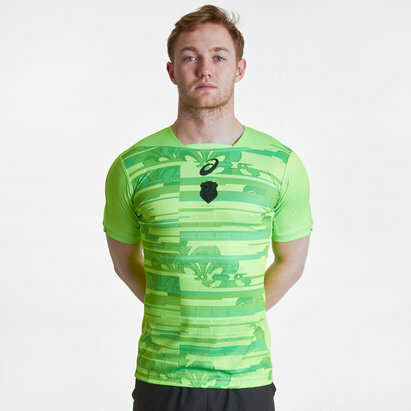 In an eye-catching colour, you're sure to stand out on the pitch and in the gym, Asics have also included technology which wicks moisture away from the wearer's skin leaving them Authentic Training Shirt.